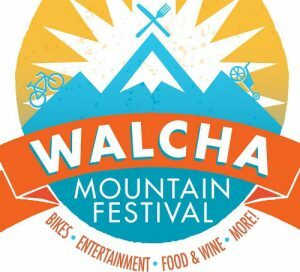 The popular Walcha Mountain Festival is back again in 2018. Pencil in 20th and 21st October as a weekend of music, markets, boutique wine, locally sourced food and much more. Activities and exhibitions will take place at different locations in the historic town of Walcha including Langford House and McHatten Park. The festival is family-friendly with plenty of free activities for the kids including face painting, egg throwing and a jumping castle. Walcha Mountain Festival: What’s On? The full 2018 program will be available shortly on the official website and Facebook page. Walcha is a beautiful town located in the New England High Country only a 50-minute drive from Armidale. If you’re looking for accommodation near Walcha or a comfortable place to stop between Sydney and Brisbane, Elite Motor Inn is the perfect place. Our motel is rated a four-star and has 14 clean, comfortable rooms only 500 metres from the centre of town. Choose from a Deluxe Room, Twin Room or a Family Room. All rooms are air-conditioned and have views over parkland. Book Now or contact us with any queries.